Welcome folks, I release new content at least once a week over on the youtube channel ‘TeapotOneVids’. SUBSCRIBE & check out the latest vids below. Stickers, books, DVD, lanyards, badges, t-shirts etc (eventually). I’ll be adding more products all the time so let me know if there’s anything you’d like to see here. 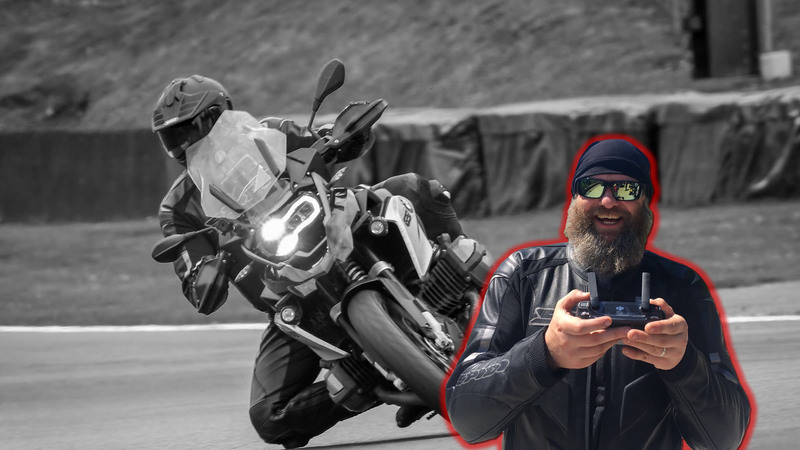 After riding a Superbike 74,000 miles solo around the world, through 54 countries in 442 days, I now produce weekly vids every Tuesday at 8pm GMT – usually something to do with motorbikes, and always reinforcing my mantra of “Live Your Life!’ We get one life, so I try to fit as much into mine as I can. Subscribe – join the fun – Live your Life! Feel free to drop me a line here if you want to get in touch. If you’d like to discuss a colab vid, club or after dinner speaking, want to meet up for ride & a brew, or just fancy a chat, this is just the spot. You can always contact me via the social media accounts, or just fill in the form opposite & I’ll get back to asap.